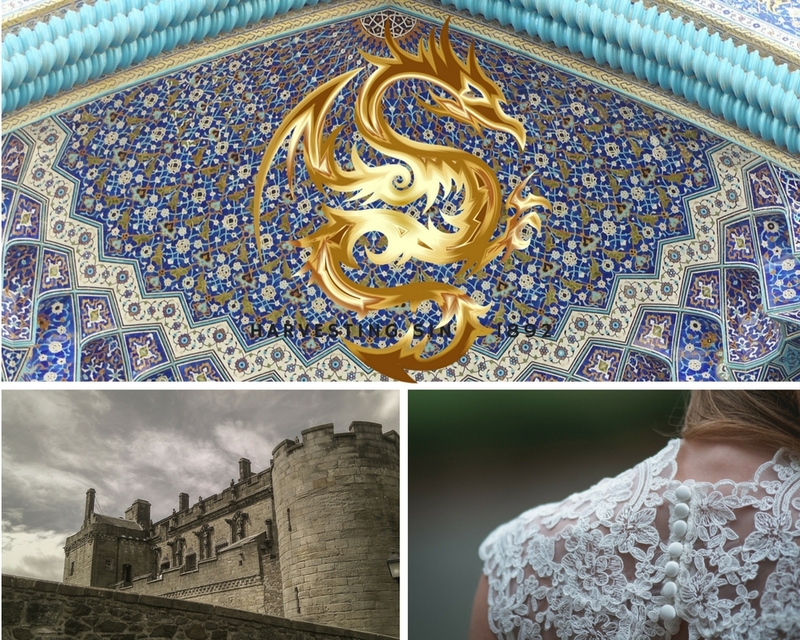 If you want a few tantalizing tidbits about my new WIP, not to mention solving the burning question of who’s my favorite dragon, check out the amazing K.J. Harrowick’s Winterview with me here. This is the novel aesthetic for SINS OF THE SEVEN, my new project. The always wonderful @DanielleRogland created this far more artistic effort for me. Don’t forget to stop by these Winterviews partner blog links! Winterviews 2017-2018! Blog Hopping with #RevPit!